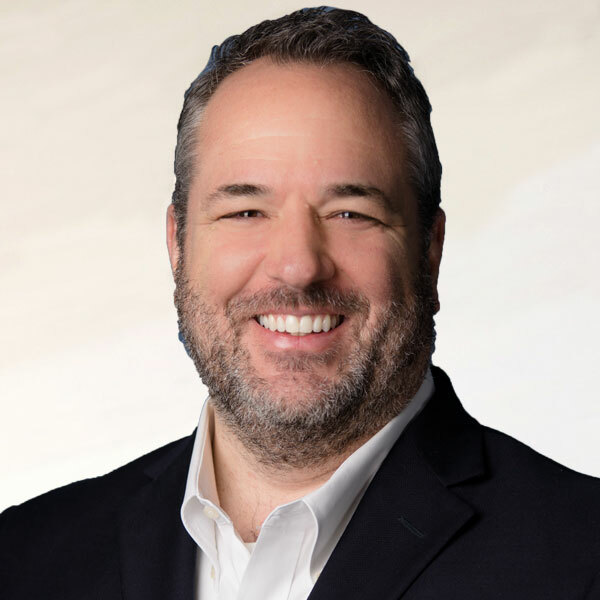 Strategic Link’s Chief Technology Officer, John Minutaglio, brings clients more than 25 years’ experience in the fintech sector, combining strong technology acumen and expertise with skills in communication and customer relationships. He oversees Strategic Link’s technology function, managing delivery and support of all the technologies that the organization provides to its clients. His oversight encompasses product development, solution architecture, technology operations, and information security. Minutaglio is passionate about motivating and inspiring people and about fostering the connection between technology teams and clients. He believes the breadth of Strategic Links’ offerings – including a turnkey solution with all of the technology, support and expertise that implies – gives its clients a distinct competitive advantage. Before joining Strategic Link, Minutaglio held executive technology leadership positions at a variety of fintech companies: Chief Technology Officer of Linq3, Chief Information and Chief Technology Officer roles at Fiserv, Chief Technology Officer of Synovus, Chief Information Officer of Ceridian Benefits, and Chief Technology Officer of TSYS Acquiring Solutions. He began his career with IBM and has held technology management positions at AFLAC, State Street Global Advisors, and Barnett Banks (now Bank of America). He holds a BSBA in Management from the University of Florida.